There are many intellectual aspirins in Oliver Burkeman’s weekly, ‘This column will save your life’, in the Saturday edition of The Guardian. The column ‘What unread books can teach us’ is particularly pertinent to the budding researcher. However, Burkeman’s column also contains a warning from Eco that we should not assume that accumulating unread work is the same as accumulating knowledge. Eco refers to this as ‘the alibi of photocopies’. By this Eco identified a practice which is surely familiar to all of us. That by the simple act of photocopying or printing a book chapter or journal article we sometimes, perhaps often, assume that we have read it and internalised it. It is important to remember that accumulating data, whether that is books, articles or research data, is not the same as having read or analysed it. The pile of books and journal articles sitting on the corner of your desk does not constitute research. Research is what begins to happen when you read them. Moreover, as Burkeman points out, Eco was writing about the alibi of photocopies in the mid-1970s. 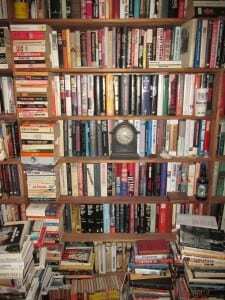 Developments in information technology have significantly expanded our capacity to accumulate unread texts, but have had little impact on our capacity to read them. 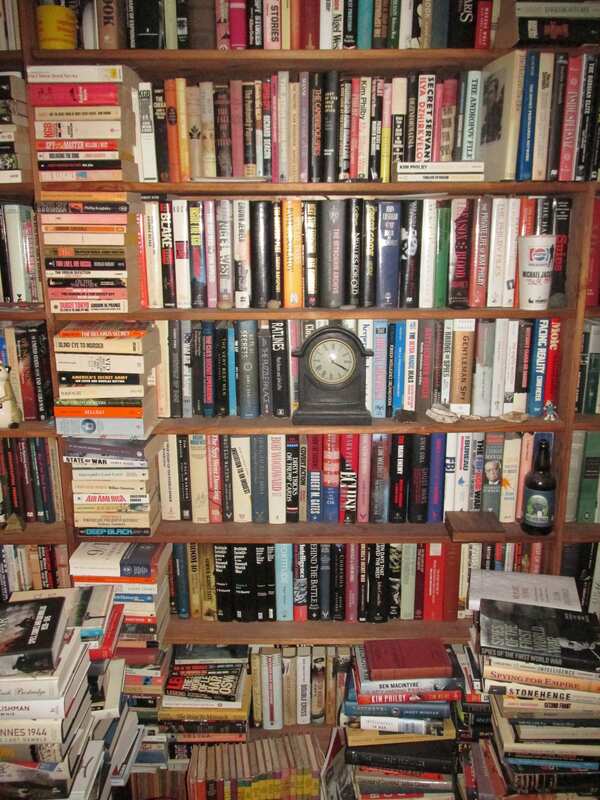 There is then real value in unread books, as long as we don’t make the mistake of assuming that we’ve read them. This entry was posted in Uncategorized and tagged literature reviews, reading. Bookmark the permalink.